Inlays and onlays are dental restorations used by a select number of dentists. 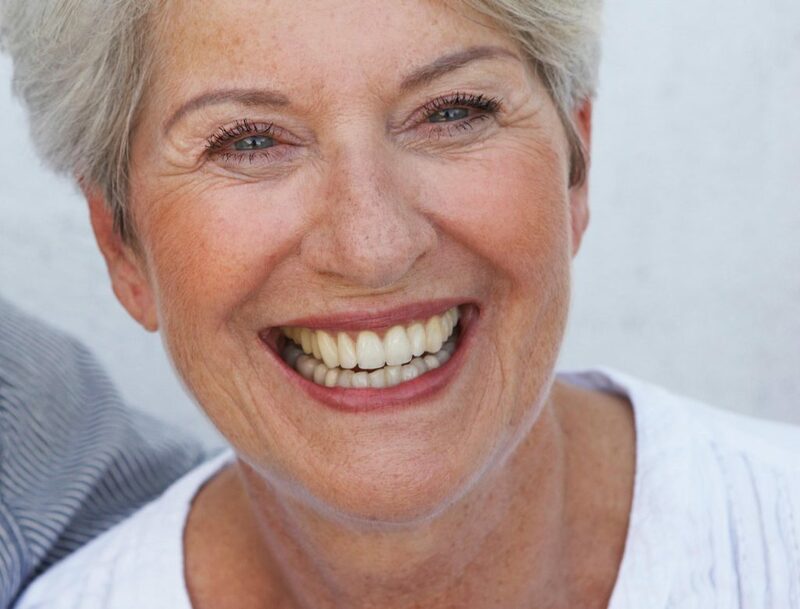 In certain cases, inlays and onlays are a conservative alternative to full coverage dental crowns. Also known as indirect fillings, inlays and onlays offer a well-fitting, stronger, longer lasting reparative solution to tooth decay or similar damage. These restorations are beneficial from both an aesthetic and functional point of view. Inlays and onlays can often be used in place of traditional dental fillings to treat tooth decay or similar structural damage. Whereas dental fillings are molded into place within the mouth during a dental visit, inlays and onlays are fabricated indirectly in a dental lab before being fitted and bonded to the damaged tooth by your dentist. The restoration is dubbed an “inlay” when the material is bonded within the center of a tooth. Conversely, the restoration is dubbed an “onlay” when the extent of the damage requires inclusion of one or more cusps (points) of the tooth or full coverage of the biting surface. Tooth Colour: Boasting aesthetic longevity, inlays and onlays are not likely to discolour over time as tooth-coloured resin fillings often do. Strength and Stability: Inlays and onlays are extremely stable restorative solutions for the treatment of decay. The superior fit and durable material make inlays and onlays a stable choice that can actually strengthen a damaged tooth. Weak Tooth Protector: An onlay can protect the weak areas of the tooth. The procedure does not require the complete reshaping of the tooth. During your first visit, your dentist must prepare the damaged tooth. A moulded impression of the tooth is then taken and sent to a dental laboratory, where an inlay or onlay is fabricated. Inlays and onlays can be made from gold, porcelain or resin materials. The difference is in the appearance of the finished restoration. A fitted, provisional inlay or onlay (sometimes known as a temporary or “temp” for short) in the shape of the final restoration can be created during this visit to protect the tooth while the final restoration is being fabricated. Your dentist might discuss with you the best type of inlay or onlay material to use. If aesthetics is not a concern (for example, with back molars), gold is the best option. Porcelain inlays and onlays offer the best aesthetics and are often used in the “smile line” areas. Resin materials may be the best option for people who grind their teeth and/or those with a misaligned bite (malocclusion).